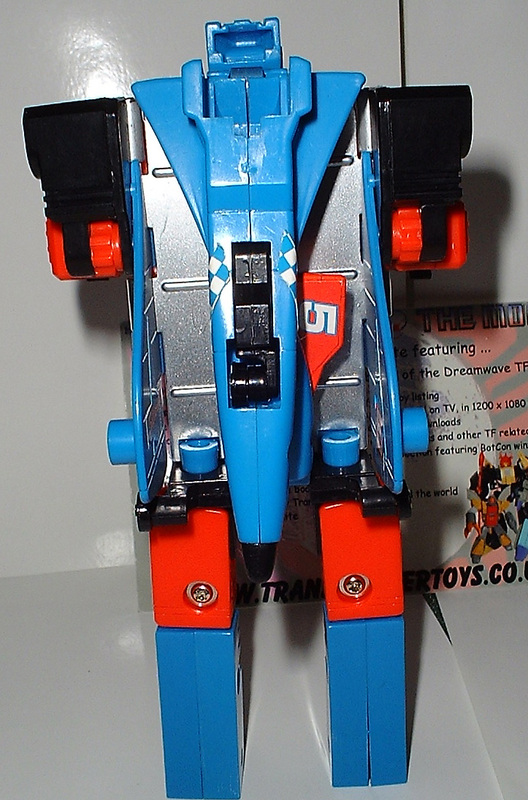 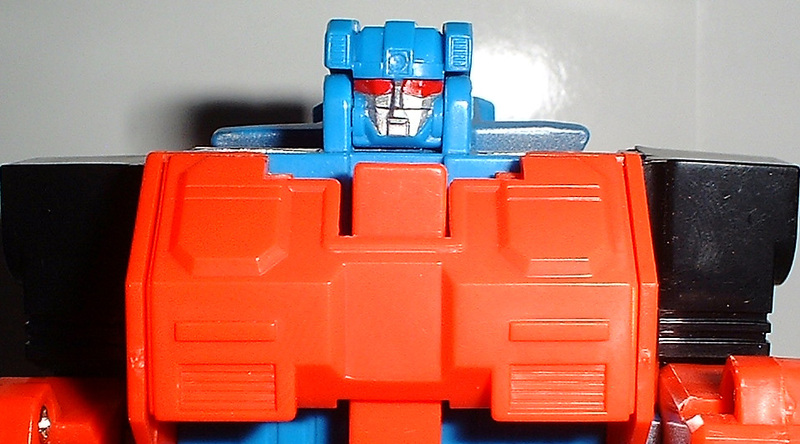 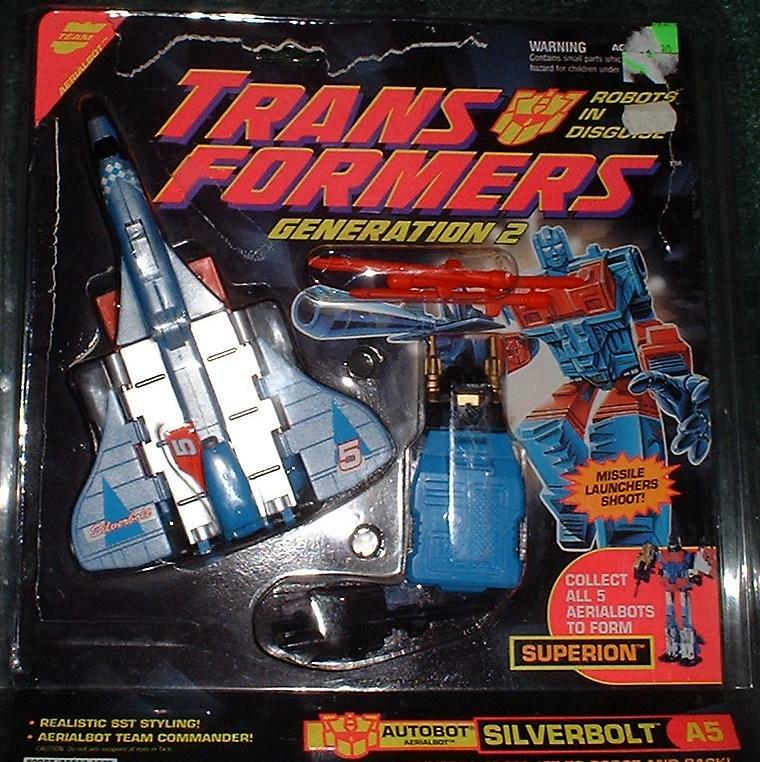 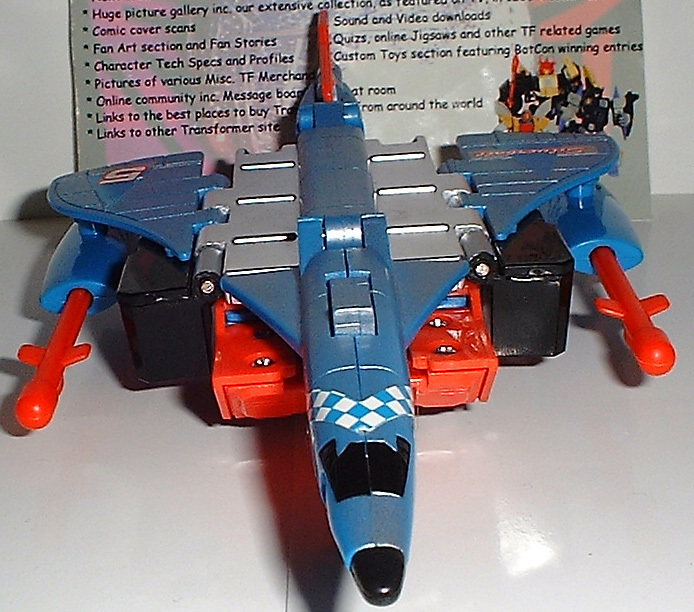 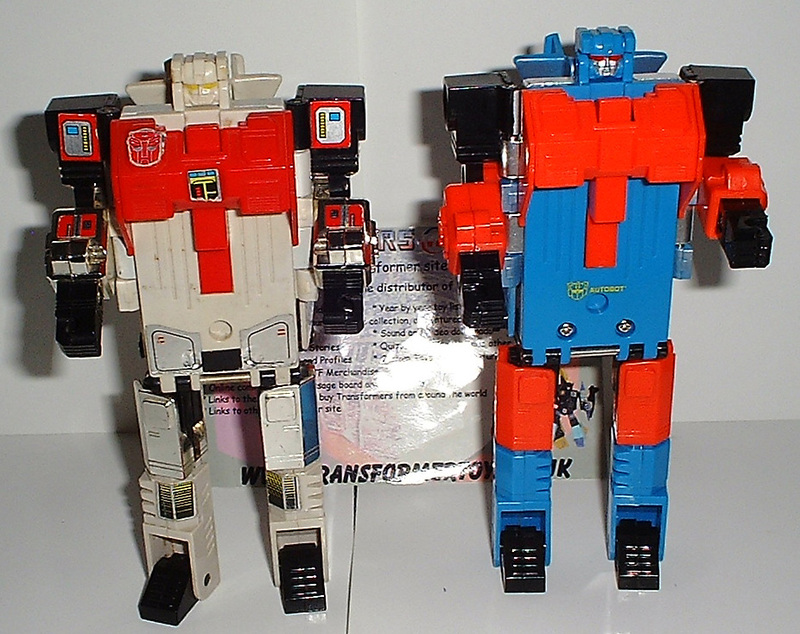 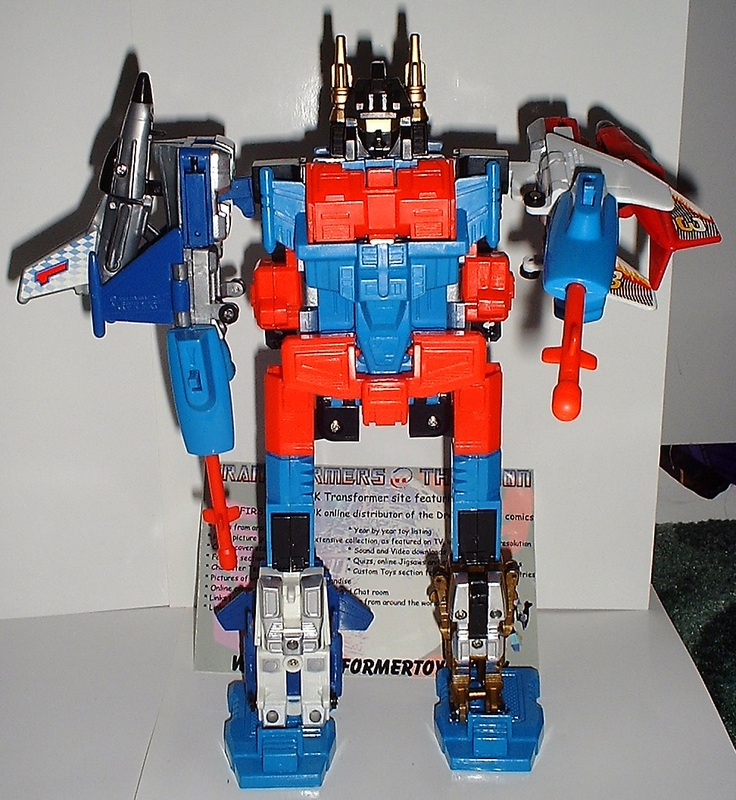 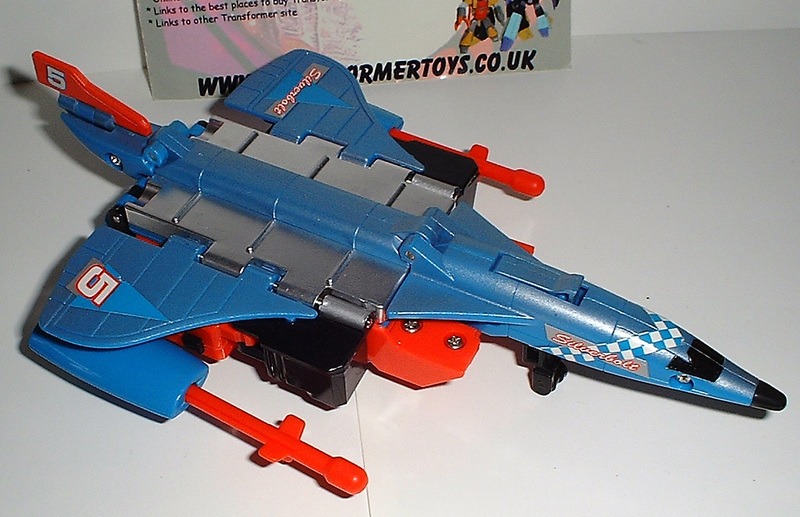 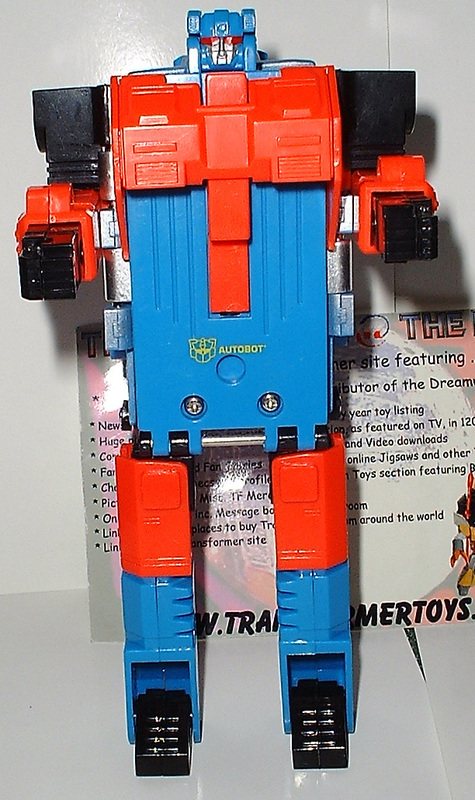 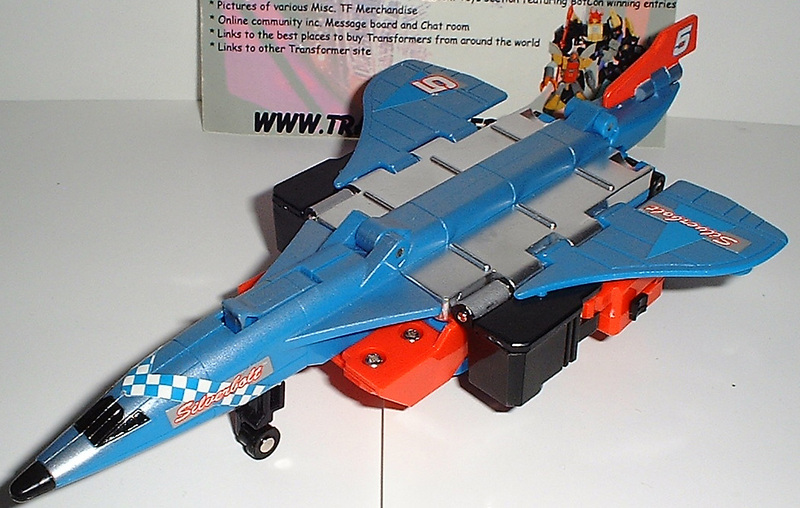 Welcome to the toy review, image gallery and information page for Generation 2 Silverbolt . 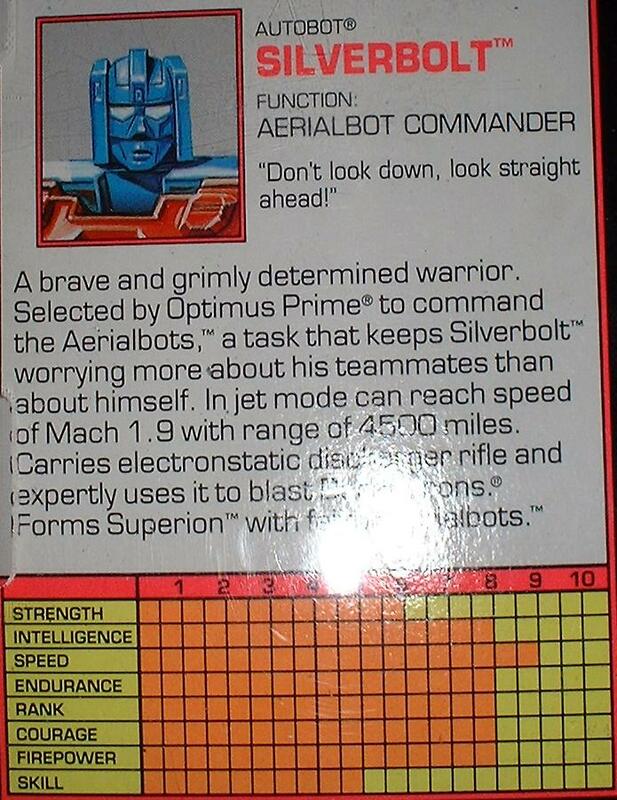 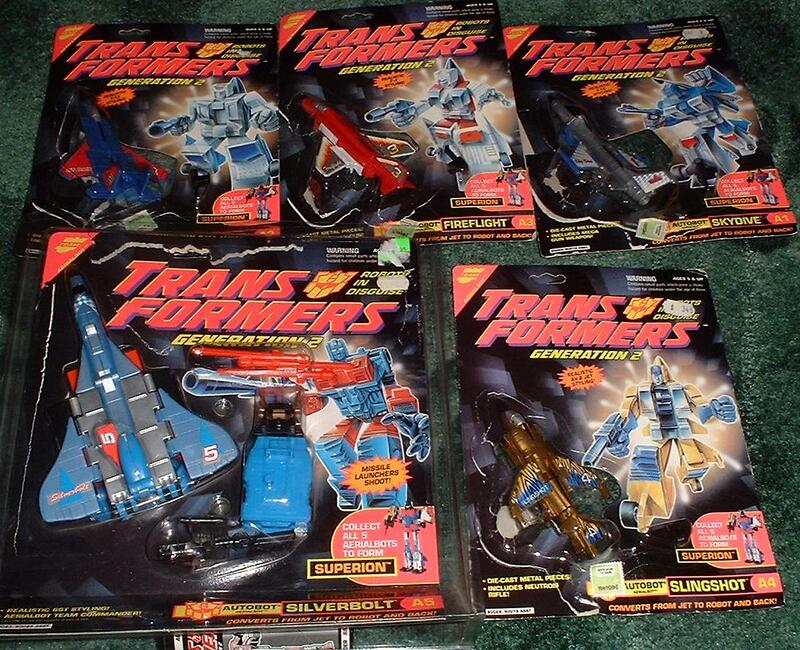 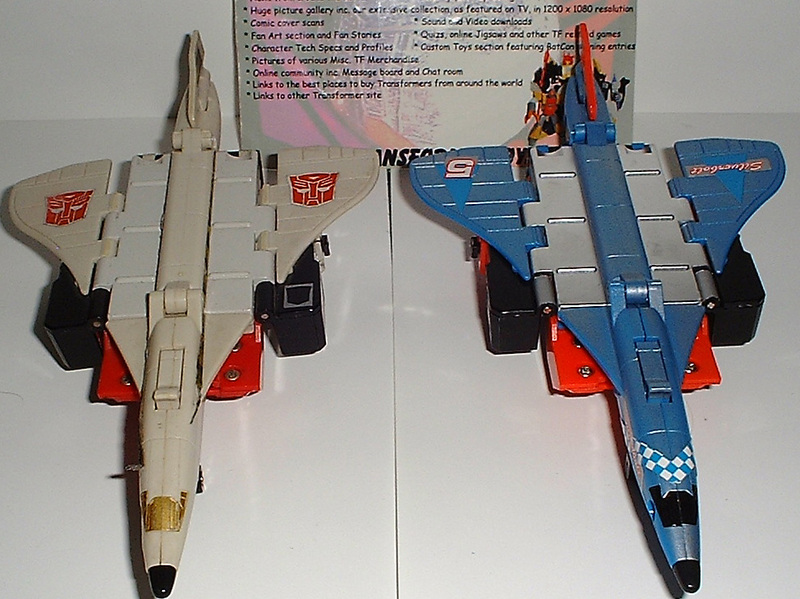 The following tags have been associated with this Generation 2 Silverbolt gallery. 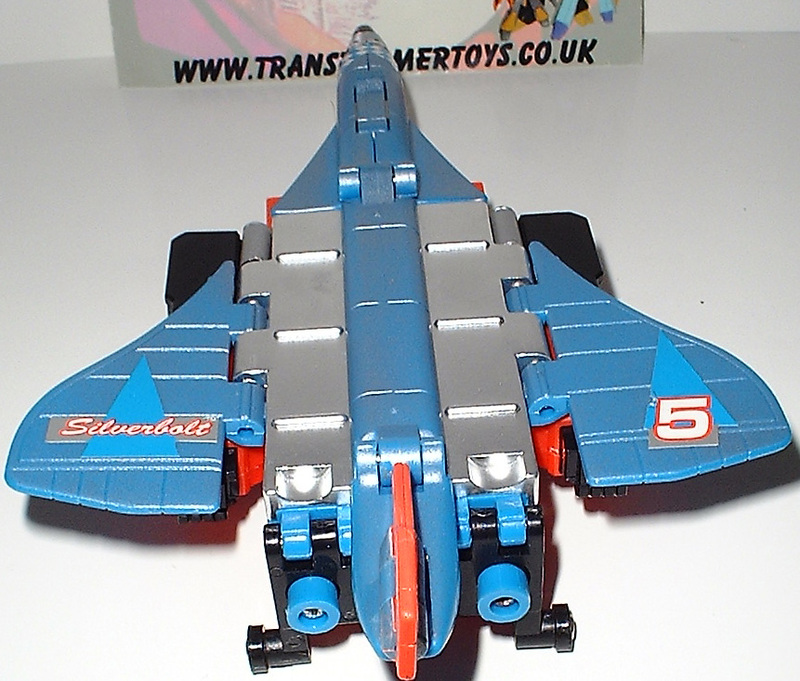 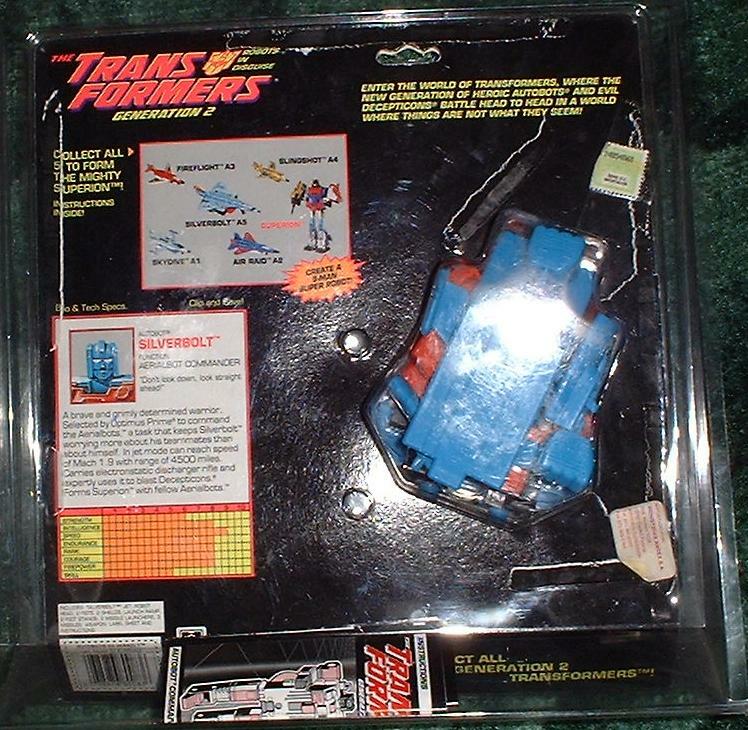 BEAST WARS Transformers Fuzors SILVERBOLT LOOSE COMPLETE WITH CARD AND MISSILES! 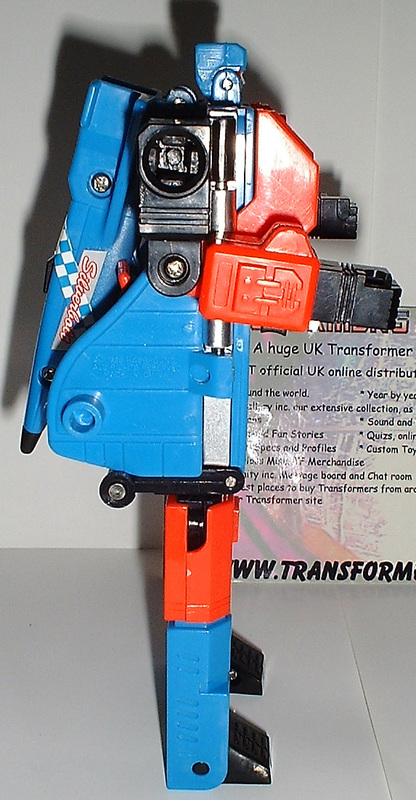 Page Rendering Time: 0.3727 seconds.